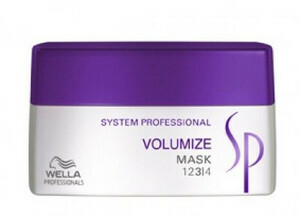 Weightless intensive care for fine hair. 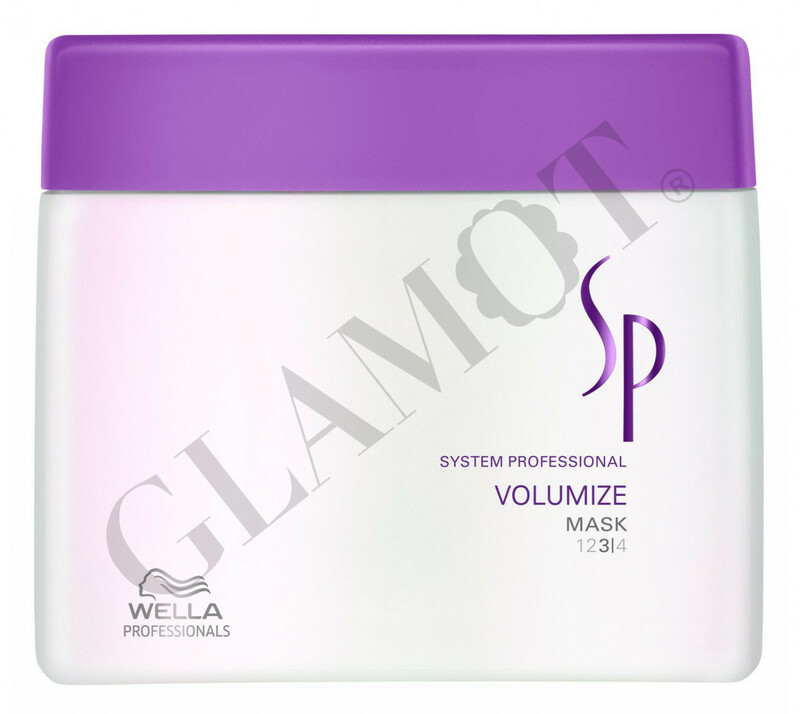 Strengthens and stabilises the hair from within. Weightless finish.